Do you have a young quilter in your midst? 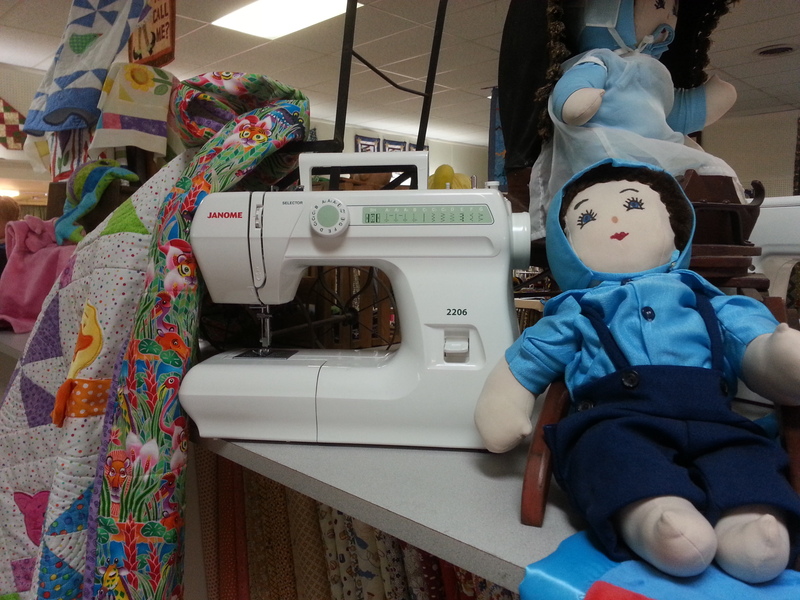 Get them started right with their 1st Janome for under $200. The Janome 2206 will tackle the projects they have now and prepare them for greater things to come.